Embrace the winter chill with the highest quality ECO hot water bottle by Hugo Frosch – world renown German experts in the warmth science. It is undoubtedly the best possible creation for those who are passionate about safety and environmental sustainability, as well as keeping cosy and warm. 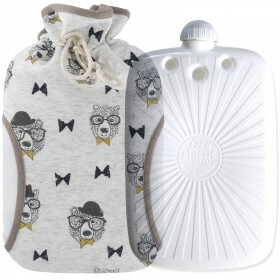 Hugo Frosch ECO hot water bottle is crafted in Germany to the highest quality standards and features a patented safety fastener which ensures it is leak proof and easy to use. The shell is made of eco sustainable thermoplastic using over 90% sugar cane and is entirely rubber free. It comes with two years manufacturer's warranty and can be used with peace of mind. Lovely melange knitted cover with owl applique gives it a unique character and makes a perfect accessory for your bed or the living room. Sit back, relax and keep warm with the lovely companion who is sure to put a smile on your face every time you hug it. Please refer to the user's guide attached to each bottle for correct use and maintenance tips. 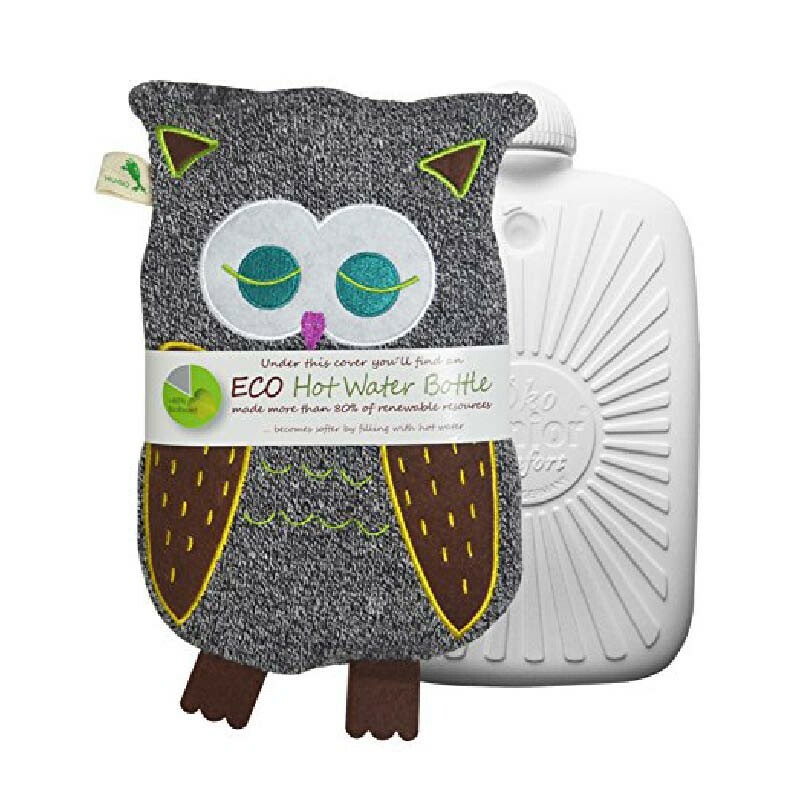 Hugo Frosch ECO hot water bottle with the luxury knitted owl cover is the latest advance in creating a safe, environment-friendly and design-winning heat pack, to keep you warm through the cold winter days. 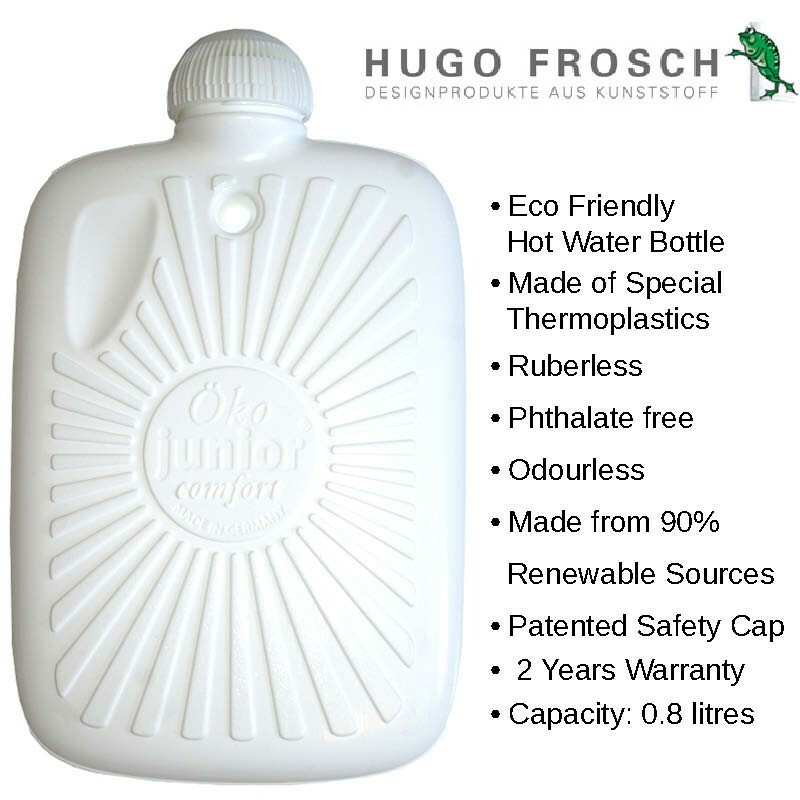 Unlike conventional rubber hot water bottles, Hugo Frosch ECO hot water bottle is made of the highest quality eco sustainable thermoplastic from 90% renewable sources and maintains its shape perfectly. 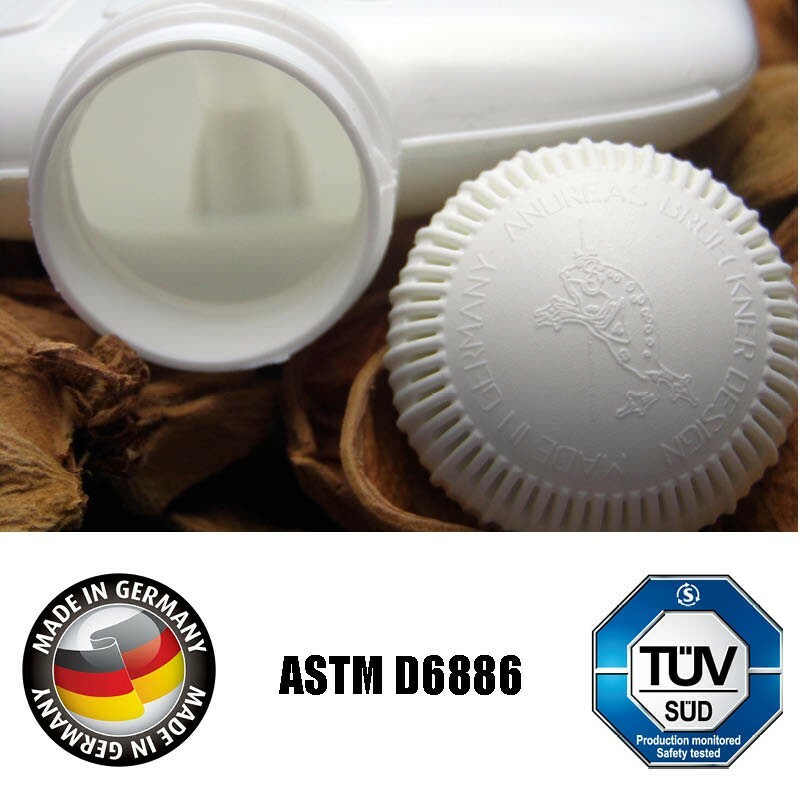 It has been tested according to ASTM (American Society for Testing and Materials) standard D6886 and comes with two years warranty. 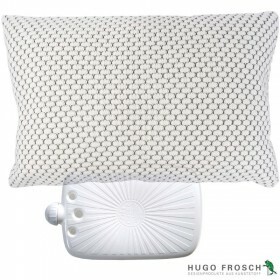 Hugo Frosch commitment to safety is paramount for developing the hot water bottles that are safe and reliable in use. 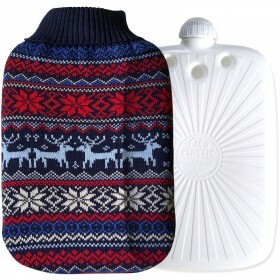 Hence, every Eco hot water bottle has a patented safety fastener which means it won't leak. 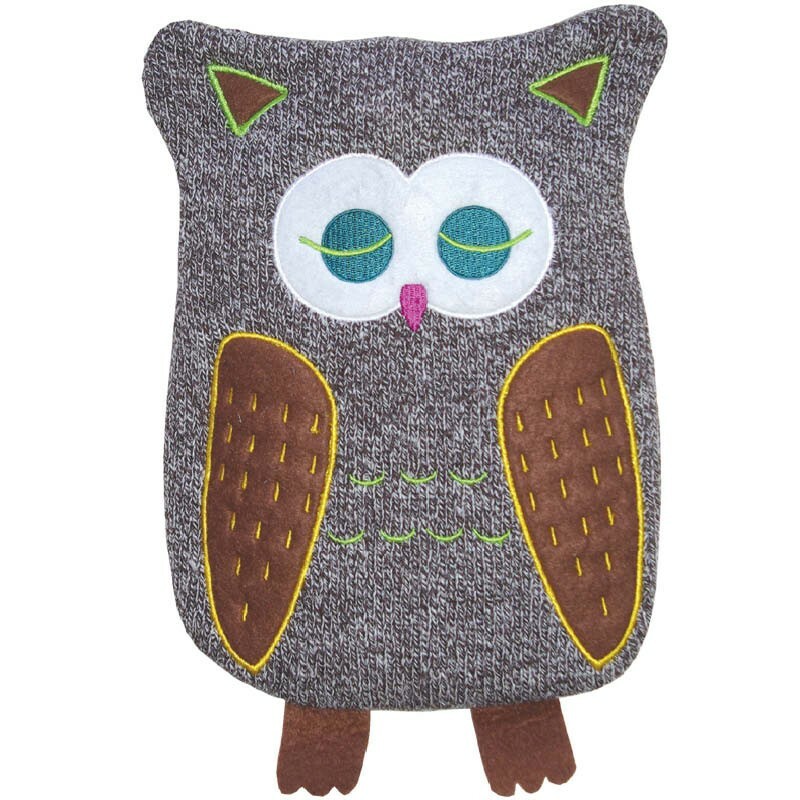 Luxury knitted cover with the cute owl design is made of soft polyester and irresistible to the cuddle. It is removable and washable at 30C. Shell size: 20 x 14cm. 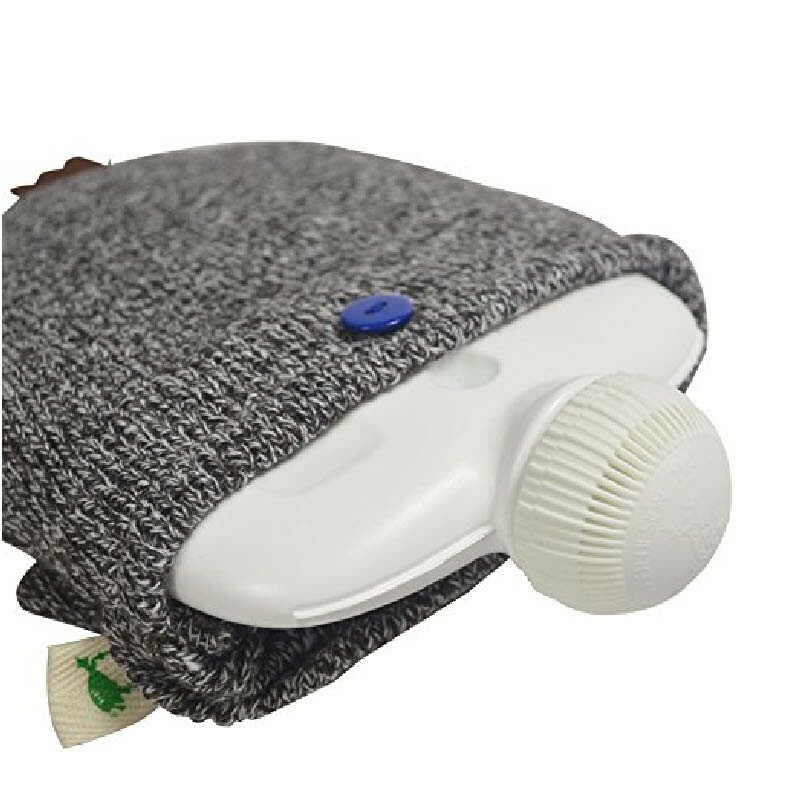 This hot water bottle is great for pre-warming the bed or relaxation in your favourite couch, to keep you comfortable and take away the stress of the day. 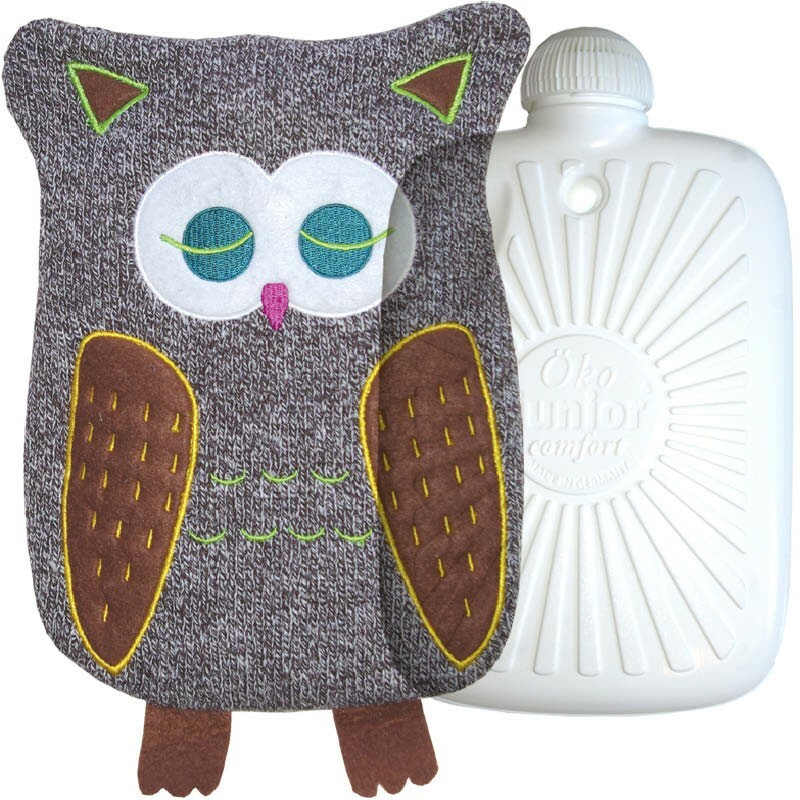 It's a perfect gift for anyone who appreciates authentic German quality and trusts only the best hot water bottles close to their skin. Always read instructions for use and never fill with boiling water. Prior to use, squeeze air out and fill with 3/4th of the volume (approx. 600ml hot water). 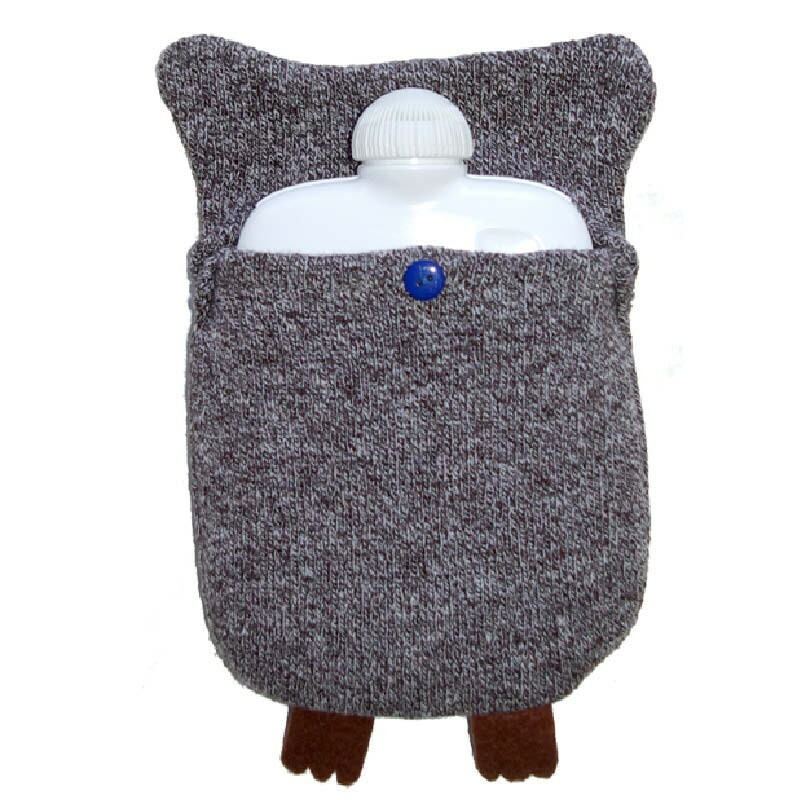 When maintained correctly during and between uses, Hugo Frosch hot water bottles give you maximum performance and durability.